For the best family time and non-stop entertainment, thousands of visitors head out to Orlando to explore the magical kingdom also known as Disney World. We have designed a perfect transportation solution for all the visitors, making sure everybody travels safe and sound. With over 25,000 acres the Walt Disney World features some of the most renowned theme parks, twenty-four resorts, water parks, mini golf courses, video game park, shopping, nightlife, professional golf courses and outdoor recreation. It is no wonder that this world-famous destination attracts so many people of all ages. However, this amount of visitors also means that transportation at the MCO airport, where you and your children need it the most, is usually scarce and hard to find. To avoid any unpleasant situations and to keep the good mood going during your entire stay, you can just book our Disney World car service from the airport, from your hotel or Port Canaveral. Plus, children simply adore riding in limousines and seeing chauffeurs in their uniforms and it makes their trip all the better. Our chauffeurs are great with kids and you can take a break while your kids enjoy the DVD players in our limousines. We are here to assist you whenever you need us. Our friendly and courteous staff are available around the clock for your convenience, always on the standby to answer all your queries and questions. We can meet you anywhere you like and if you are arriving by plane, we service all major commercial airports in Orlando and we will gladly assist you upon your arrival with luggage or useful tips on where to go. 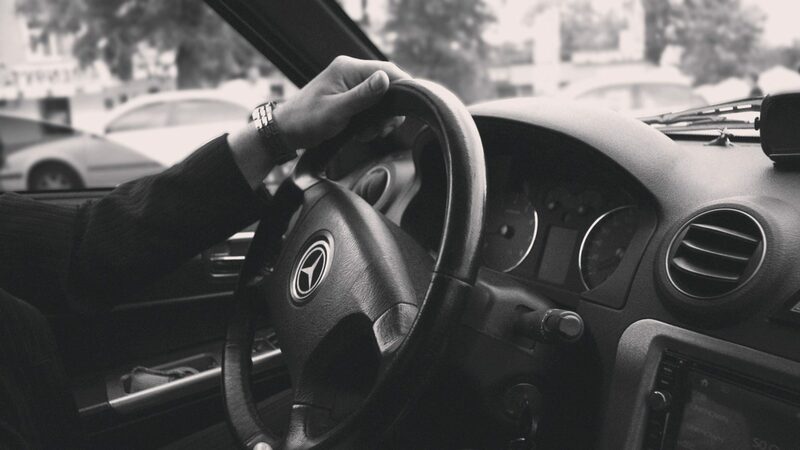 We stand for reliable, luxurious and efficient transportation and our team works tirelessly to achieve the highest results and meet our clients’ expectations. We are committed to the safety and comfort of each guest and promise to transport you to your destination in the most comfortable manner. We boast a strong, diverse fleet of top-quality vehicles. We have a wide range for you to choose from, according to your preferences and needs. Since most people come to Disney World with their families we usually suggest an SUV that can comfortably fit six people, but if there are more passengers you can book a luxury van. In case you are having a romantic two-person trip to Disney World you can book a sedan. All our vehicles undergo strict maintenance checks and are inspected daily to ensure that our clients travel in safety and comfort. Seats are covered with high-quality black leather that ensures the ultimate comfort and relaxation of adults and children alike. Expect the highest degree of presentation when you use our Orlando Car Service. One of our most requested services when it comes to Disney World transportation is definitely a car service from Orlando airport. Our luxurious private car is available at MCO airport, as well as Sanford and all other private airports. We will assists you with luggage, be it a suitcase or a baby stroller. After we make sure that you are comfortable and safe, we will leave you in peace to rest from the flight or catch on some sleep. If you want to ensure safe and comfortable transportation for yourself and your children to Disney World just click the Book Now button below. You will get a price estimate, but we assure you we are one of the most affordable private car services in Orlando. Make the experience of your Disney World visit and Orlando in general even better with our Disney World Car Service.